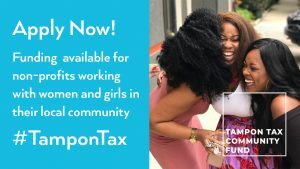 Hampshire & Isle of Wight Community Foundation (HIWCF) is delighted to be working in partnership with UK Community Foundations (UKCF) to deliver the Tampon Tax Community Fund across Hampshire, Isle of Wight, Portsmouth and Southampton. UKCF has been awarded £3.4million to support women and girls in local communities, representing the largest grant awarded to any organisation from this fund. HIWCF is administering a £93,000 share of the fund across the region, to work with community groups and charities delivering projects that support women and girls to build skills and confidence, improve their health and wellbeing, and build social networks.  The Foundation will be making grants of between £5,000 and £10,000, with applications now open until 19th October 2018. A key focus for the Tampon Tax Community Fund will be funding preventative work to reduce the risk of crisis at different life stages. This may involve helping women and girls get back into work or training, raising awareness about health issues, or creating and developing supportive peer networks aiming to help vulnerable women feel less lonely, more valued and more able to pass on that support.